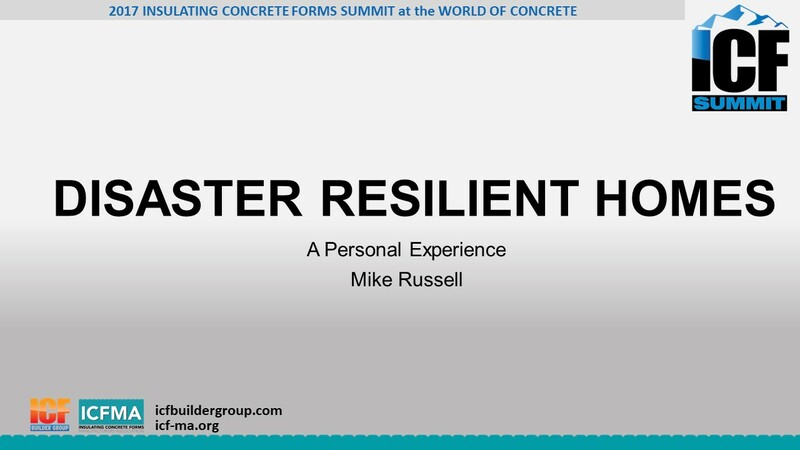 This presentation was given by Mike Garrett, CEO of BuildBlock ICFs and is focused on how you can build your construction business through building disaster resilient and energy-efficient homes and buildings. 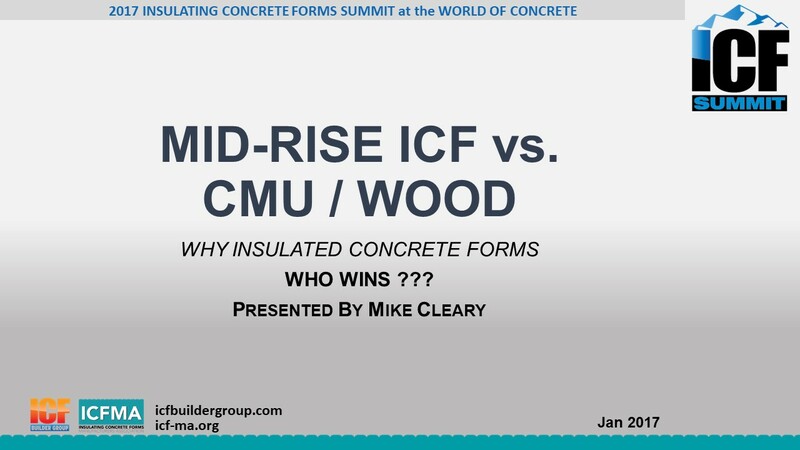 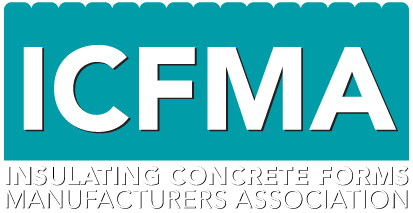 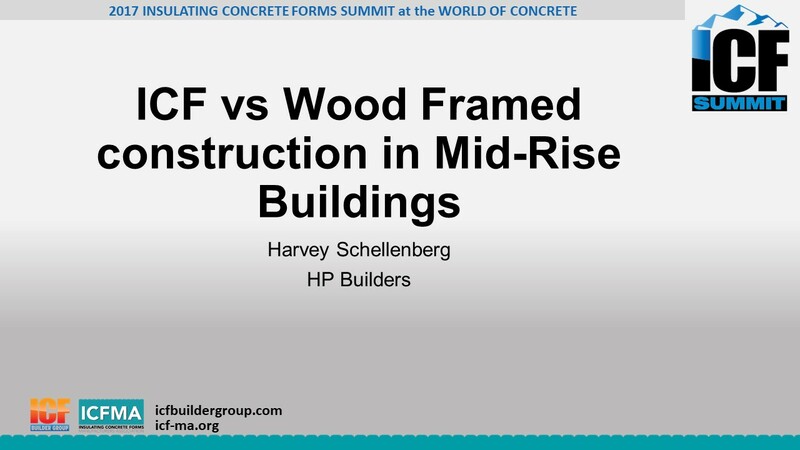 The presentation below was presented by Mike Russell at the 2017 ICF Summit at the World of Concrete in Las Vegas. 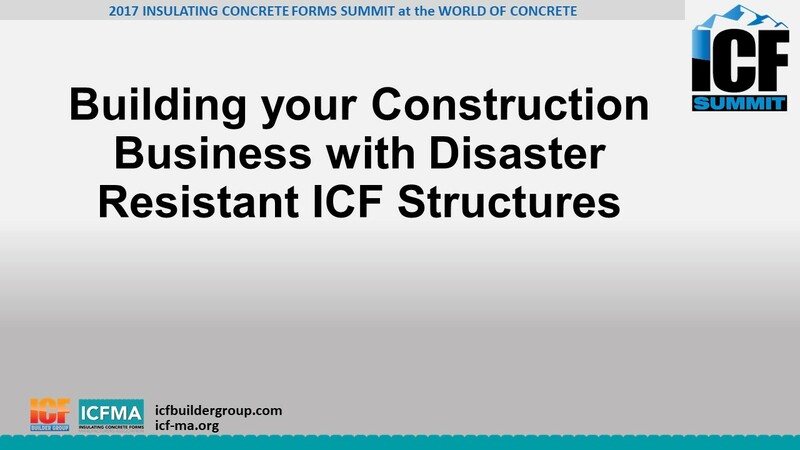 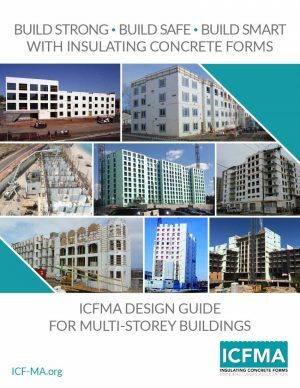 This presentation outlines design suggestions for ICF homes in disaster prone areas and specific considerations used in the design of his home. 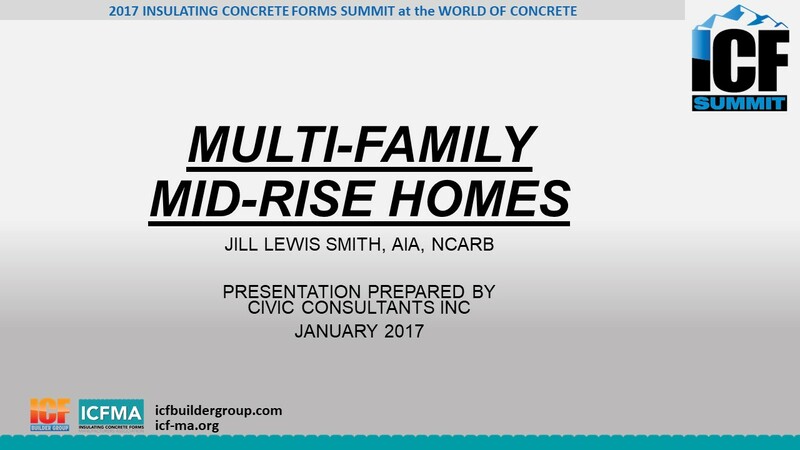 He also illustrates how it withstood the forces of Hurricane Matthew.